« Come and celebrate Easter with us! The question has been raised – what does female entrepreneurial leadership look like?…what does it look like in you? If you are interested in exploring this, this breakfast is for you. 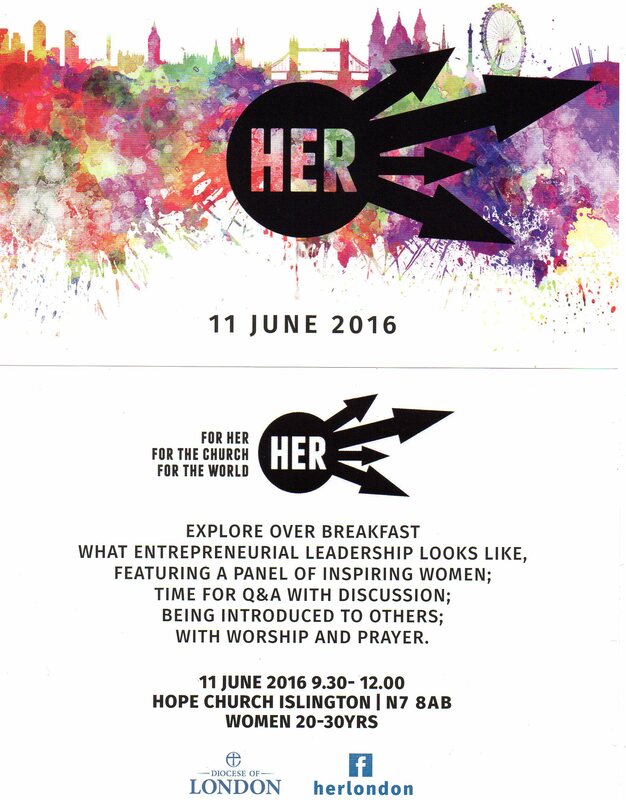 If you totally aren’t but want to meet interesting and fun women, this breakfast is for you! This is an opportunity for Stepney women to get together. Although it is focuses on 20-30yrs, everyone is DEFINITELY welcome and you won’t feel out of place if you’re younger or older!